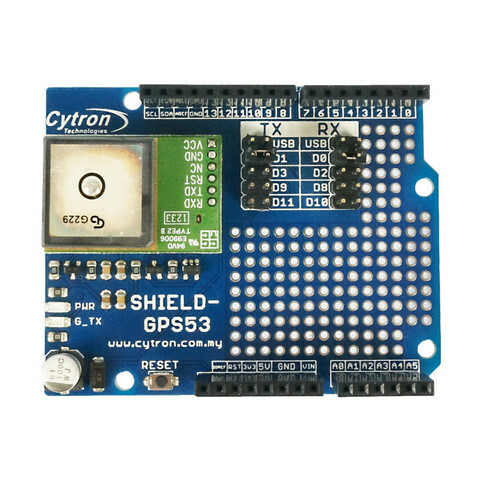 Another shield from Cytron Technologies. Designed and manufactured in house. 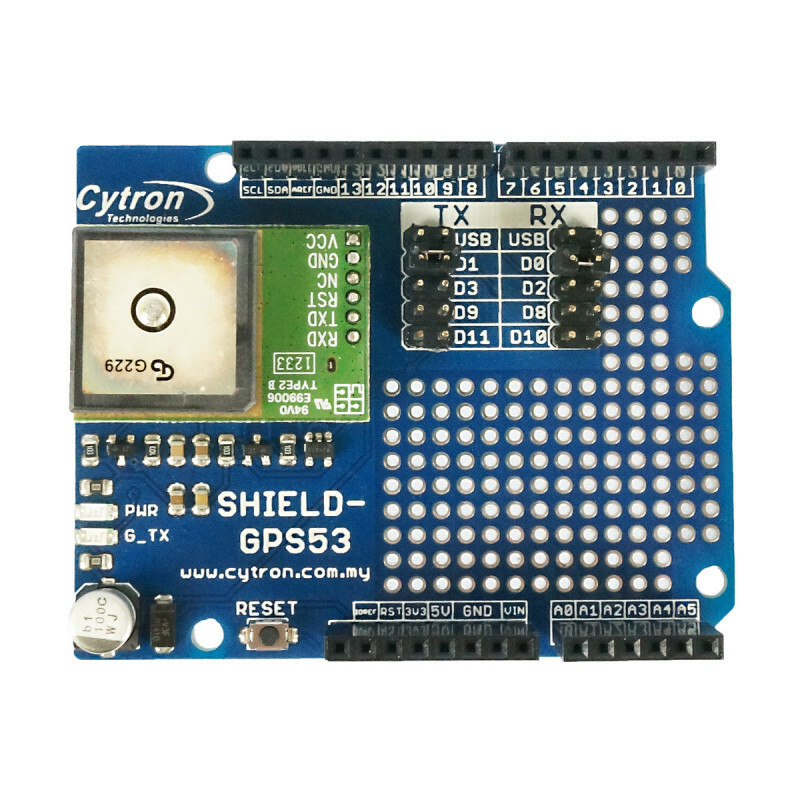 The Shield-GPS53 comes with SKM53 GPS module on it and tested. It is a special designed shield for Arduino UNO or CT-Uno, yet it is compatible with Arduino Mega or Leonardo. 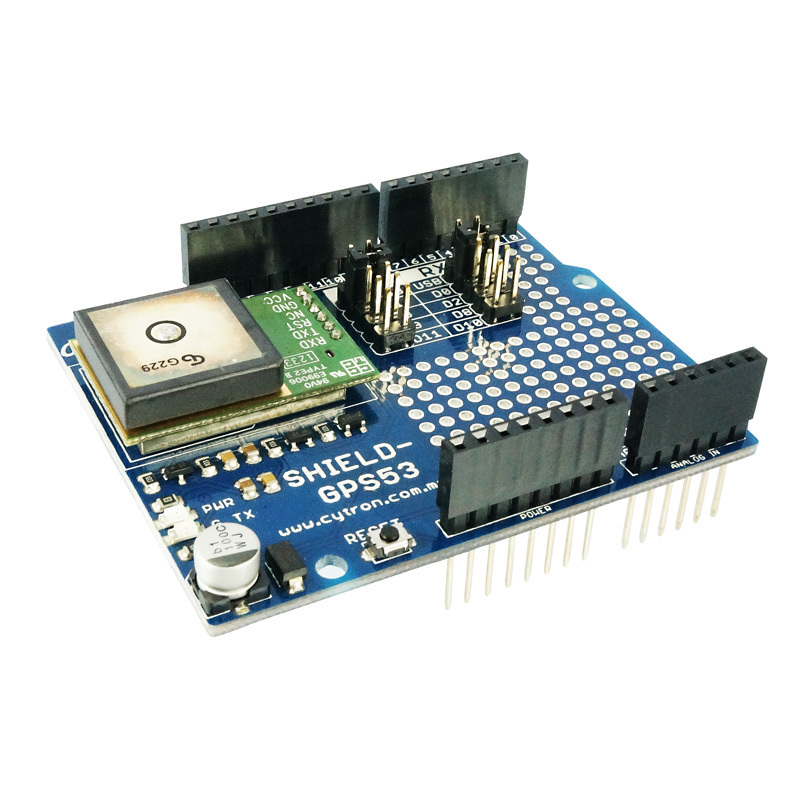 Besides having the common features of standard Arduino shield, this shield provide UART pin selectors for user to utilize the software serial on Arduino for communication with GPS module. It even provide the option to select UART communication with computer. The SKM53 GPS module comes with embedded GPS antenna, this enables high performance navigation in the most stringent applications and solid fix even in harsh GPS visibility environments. 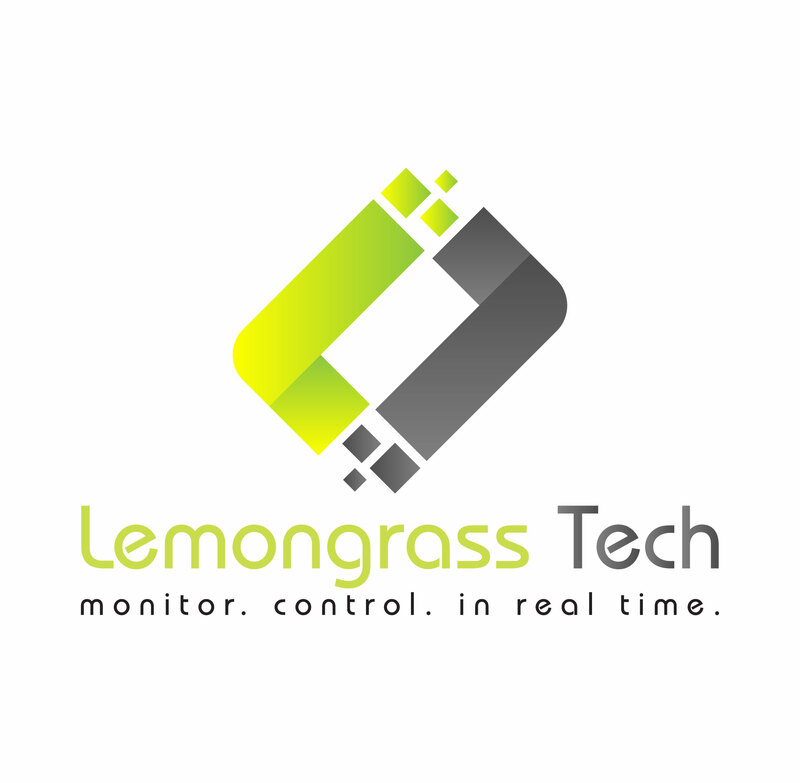 It is based on the high performance features of the MediaTek 3329 single-chip architecture. The -165dBm tracking sensitivity extends positioning coverage into place like urban canyons and dense foliage environment where the GPS was not possible before. On-board proper 3.3V to 5V voltage level shifter. Premounted with SKM53 GPS module. Power and GPS's Tx indicator LED. NMEA protocols (default speed: 9600bps). Selectable UART pin for GPS module: Standard hardware UART (D0 and D1), USB or software UART.